Help support these kids, and build them a school. 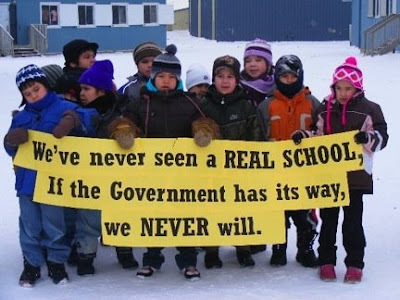 You can read more about their fight at their site - Fighting for a School For Attawapiskat. You can read Cam's coverage here.